Carnside Guest House is situated on a hill, with this panoramic view, overlooking the Giant's Causeway, Portrush andDonegal. The Giants Causewa y is a world heritage site, famous for its six sided volcanic stone formation. The locals love the whole of this coastline, with it's hidden treasures, as seen in the photographs on this website; it is indeed a walkers paradise. The coastal scenery is ever changingand the sunsets from the houseare stunning. Carnside, with it's elevated position, is one of the most beautiful settings in the area for an overnight stay, or as a base for a walking holiday. The guest house is surrounded by farmland and the farm has an open/fun farm where children can enjoy both games and seeing various animals. It is a ten minute walk from the house to the Giant's Causeway and local restaurants. It's location is ideal for walking, hiking or cycling "The Ulster Way". It is possible to use the local bus service (goes hourly around the coast during summer months) to travel along the coast and then walk back to the guest house. Packed lunches are available for excursions; bicycles can be stored in a garage and there is a private large car parking area, a drying room, and kennels for visitors dogs. Walkers/hikers can combine public transport with walking along the coastal path (bus stop nearby). Advice a on different walking routes. Packed lunches are available on request. In the area, along with five golf courses (including Royal Portrush), there is fishing, equestrian and water sports, an amusement park, theatre and art galleries and cinemas. 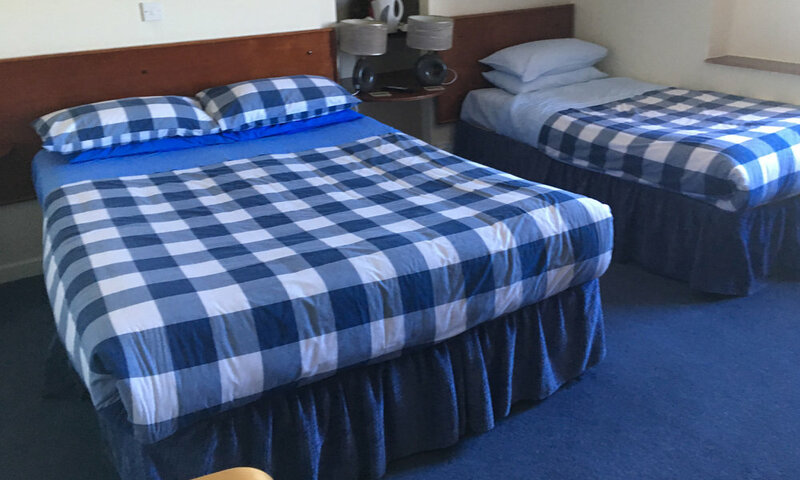 The guesthouse is family run with friendly, helpful staff members. 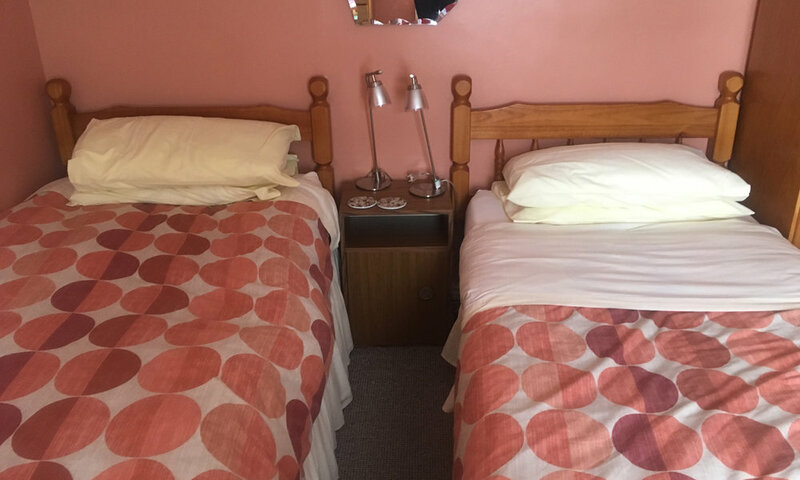 Facilities:- 10 ensuite bedrooms with TV; - 2 singles, 2 doubles, 2 family, 1 twin (wheelchair friendly),3 with a double and single bed. 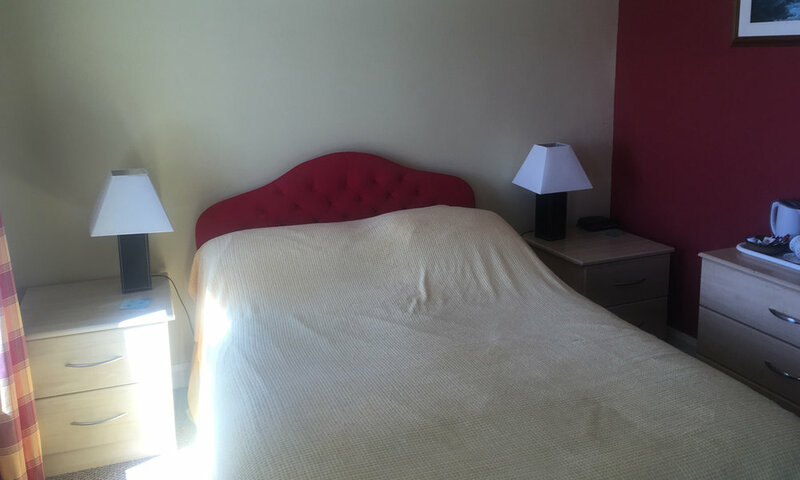 Three downstrairs bedrooms. Two visitors sitting rooms. A large private car park, which is large enough to accommodate buses/boats. Laundry facilities, drying facilities for wet sports equipment/clothes; indoor BBQ . Sterling, euro, credit cards accepted. Evening meals available to guests with prior arrangement. We can accommodate walking/art groups, small conferences etc (up to 25 guests). Reduced rates for groups. 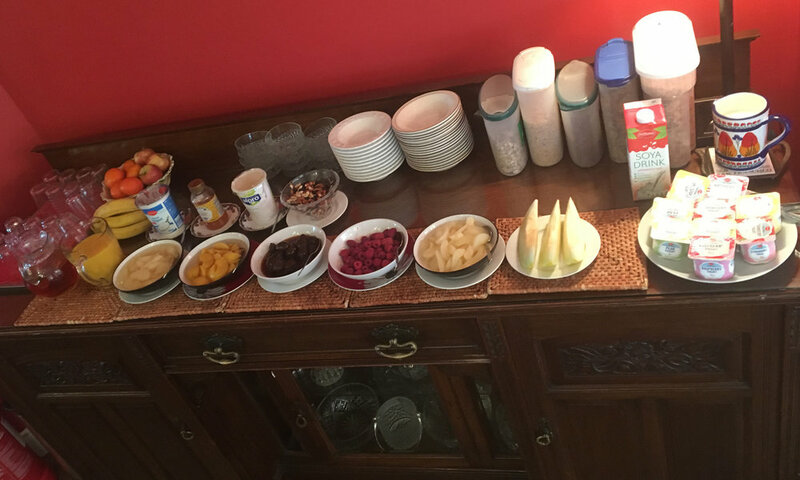 We provide two types of breakfast: an extensive buffet, or a buffet plus a cooked meal. There is an extra charge for the cooked breakfast. There are children's rates depending upon the age of the child. Also reduced rates for three nights.